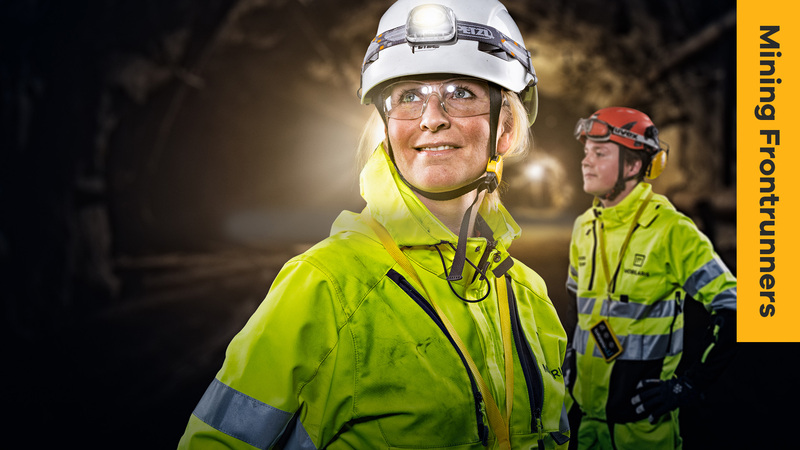 April 8, 2019 - Mobilaris Mining & Civil Engineering increases the usage of information-driven operations within underground mines and tunneling projects. 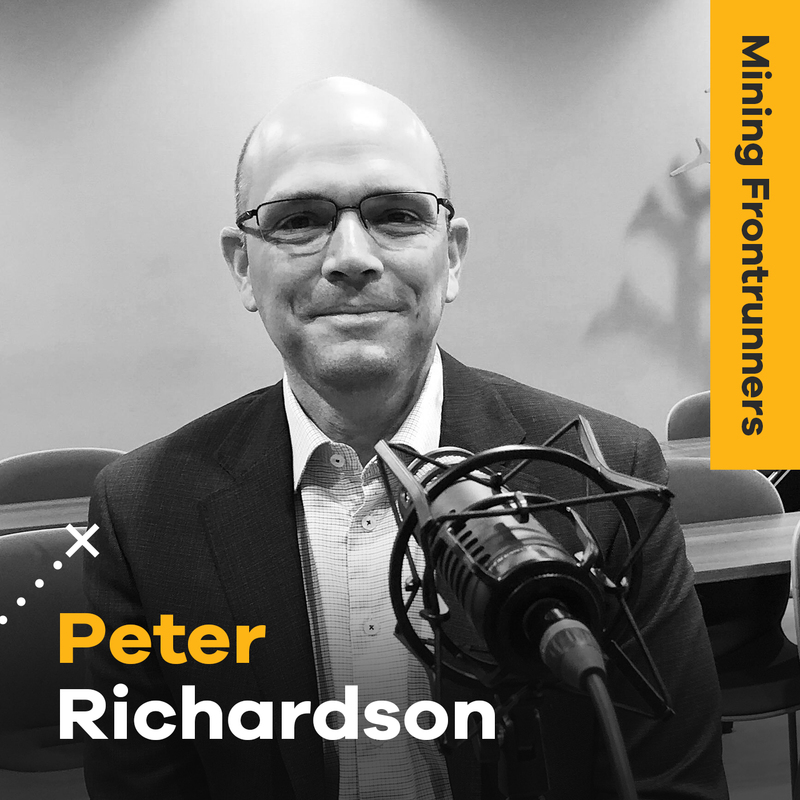 Now the company is launching Mining Frontrunners – a podcast that highlights challenges and opportunities for the mining industry. 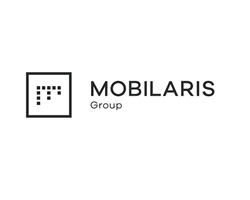 Mobilaris MCE AB (A part of Mobilaris Group) increases the usage of information-driven operations within underground mines and tunneling projects. 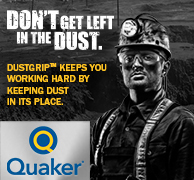 Our two product suits Mobilaris Mining Intelligence™ (MMI) and Mobilaris Tunneling Intelligence™ (MTI) are real-time based information systems - enabling increased productivity and safety, and a decrease in environmental impact. 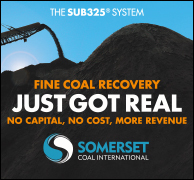 The need of increased transparency and interoperability is supported by the products’ openness and ability to integrate with other systems.